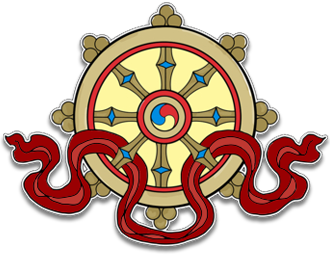 Please note that Samye Dzong Edinburgh is open for our daily programme of prayers, classes, and meditation sessions until Friday December 20th when we close for the winter break. The Centre will re-open on Monday January 6th 2014 with a full and varied range of monthly courses as well as our regular weekly programme. Full details of all our courses and events can be found by clicking on the menu bar at the top of the page or on the calendar to the right. We look forward to seeing you again soon at Samye Dzong Edinburgh and in the meantime wish you all a very happy, healthy and peaceful New Year.